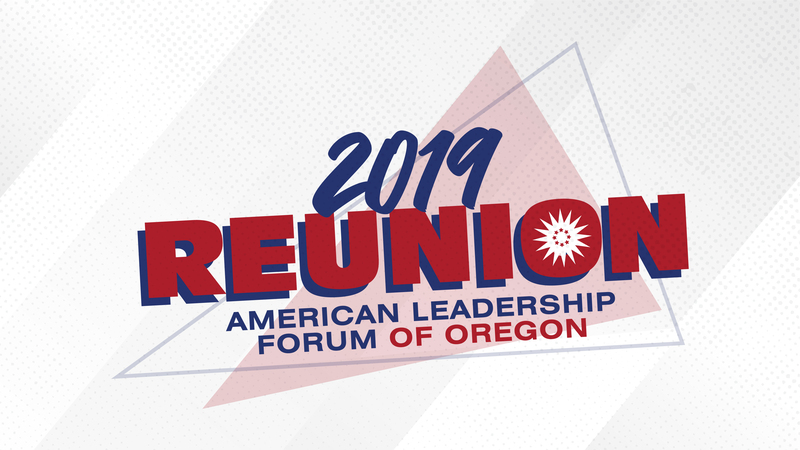 ALF continues to provide a quality leadership development experience, regardless of a participant’s ability to pay – primarily through the generosity of ALF alumni. Every Senior Fellow contribution is essential to bring new leaders into our vital leadership network. We are always excited to unveil the list of the incoming class members each July and the selection committee works tirelessly to ensure that each class is comprised of outstanding individuals -- many of these individuals are in need of assistance in the form of a scholarship from ALF to make their participation a reality. In addition to providing scholarships, each contribution increases the confidence and support of corporate and foundation supporters, allowing us to continue to improve our program. To read more Senior Fellow testimonials, click here. ALF Oregon offers our sincere thanks and appreciation to all contributors for being part of the team, a steward of ALF’s mission . . . to join and strengthen a diverse range of Oregon leaders to better serve the public good.